Blood Glucose Meter market in the United States is set to surpass US$ 1 Billion threshold by 2026. 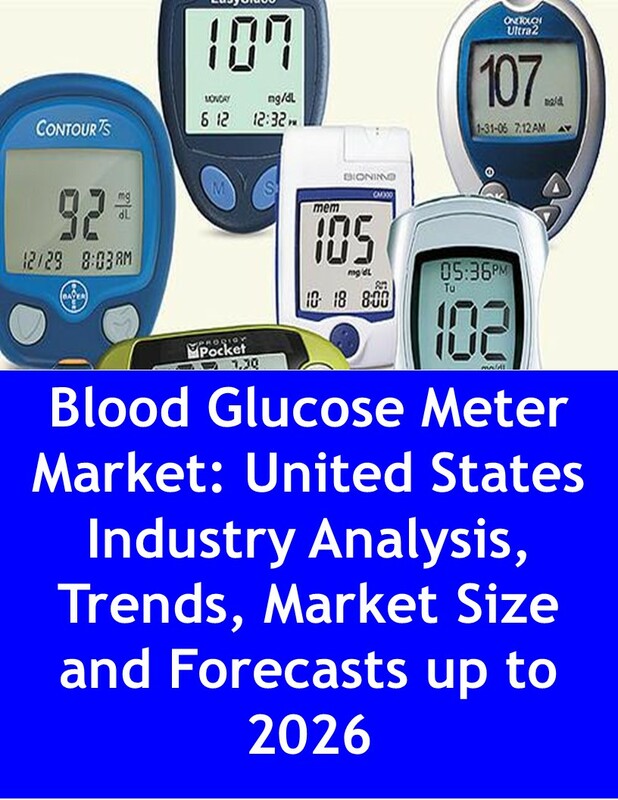 “Blood Glucose Meter Market: United States Industry Analysis, Trends, Market Size and Forecasts up to 2026” presents an in-depth assessment of the United States blood glucose meter market dynamics, opportunities, future road map, competitive landscape and discusses major trends. 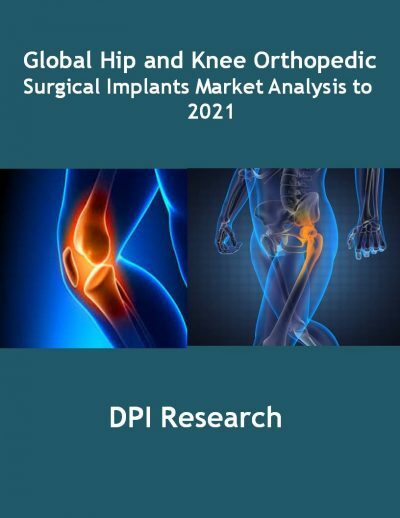 The report offers the most up-to-date industry data on the actual market situation and future outlook in the United States blood glucose meter market. The report includes historical data from 2013 to 2018 and forecasts until 2026. The report contains a granular analysis of the present industry situations, market demands, reveal facts on the market size, revenues and provides forecasts through 2026.The report provides clear insight into current and future developments of the United States blood glucose meter market. The report provides a decisive view on the US blood glucose meter users and market size. The report also provides an all-round analysis of overall number of patients with diabetes and insulin users in the United States. Additionally, the report includes an assessment of reimbursement pattern and offers a clear view of the regulatory landscape of the blood glucose meter. Key trends in terms of collaboration, partnerships merger & acquisition, distribution, exclusive and licensing agreement are analyzed with details. The report also explores detailed description of growth drivers and inhibitors of the United States blood glucose meter market. The report concludes with the profiles of major players in the United States blood glucose meter market. The key market players are evaluated on various parameters such as business overview, marketed products with pricing and recent development. 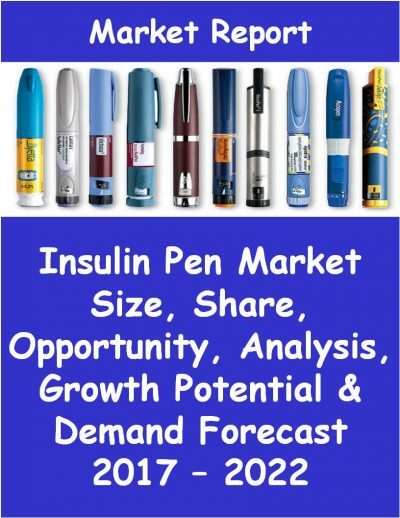 What is the size of the United States blood glucose meter market during 2013 -2026? How much diabetes patients used blood glucose meter in the United States? 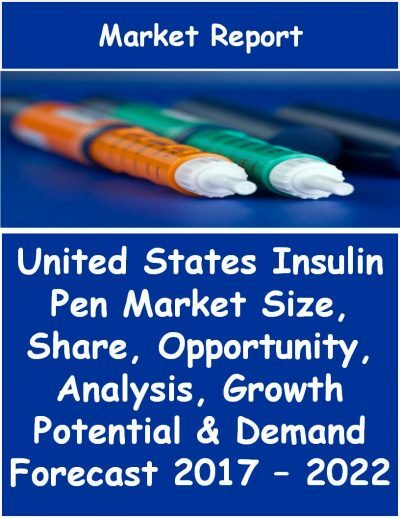 What is the volume of insulin users in the United States? How are the overall markets growing? What are the major deals in the blood glucose meter market? What are the reimbursement policies of blood glucose meter in the United States? What is the regulatory system of blood glucose meter in the United States?